Soap is an essential part of daily life. It keeps your skin clean and healthy and also provides relief from irritating conditions. However, it's important to make sure that you're using the right kind of soap. People with sensitive skin are especially vulnerable to common soap additives such as alcohol and petroleum. 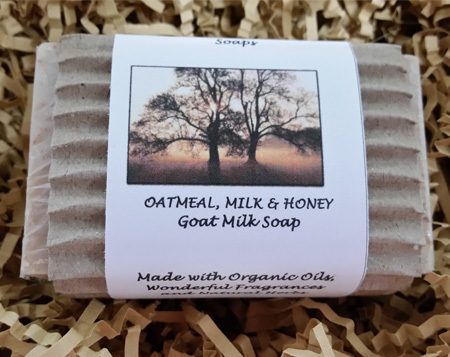 Here at Oak Hill Soap, LLC, we're proud to make all-natural goat milk soap in Lampasas, TX, for customers nationwide. Local manufacturing allows us to focus on serving all customers, whether they have sensitive skin or simply want a high-quality soap to use every day. 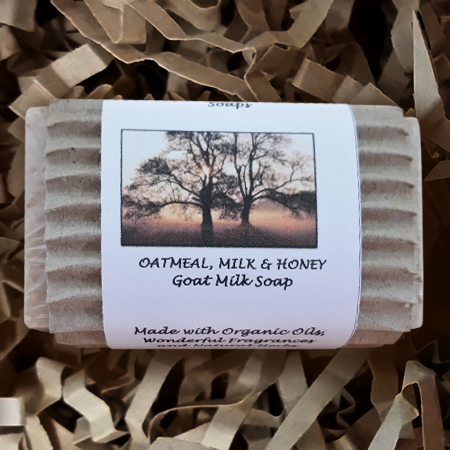 We handcraft our soap in small batches using fresh goat milk from our very own Nubian dairy goats. 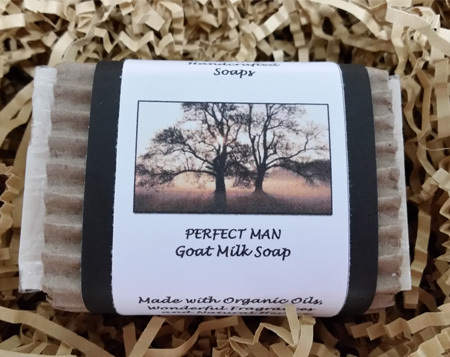 We pride ourselves on offering the best goat milk soap in Texas, and we're sure customers nationwide will appreciate our soap just as much as buyers in our backyard do. With reasonable prices and a robust variety of scents and fragrances, it's easy to see why so many customers love our personal hygiene products. 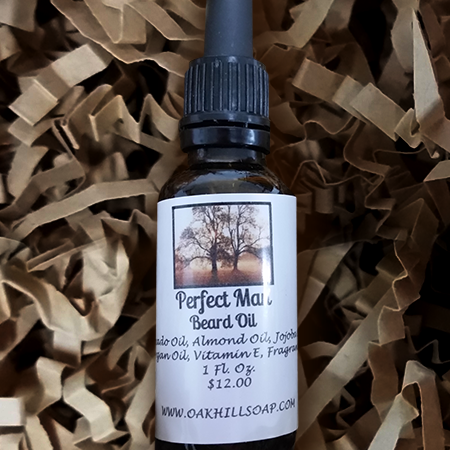 We even offer beard oil, lotion, and body butter, to complement our quality soap. Don't wait any longer to experience our wonderful products for yourself. Visit our online store today. "Oak Hill Soap is the BEST!! I have suffered with rosacea for several years now and tried numerous medications both prescribed as well as over the counter. I tried all kinds of different soaps but this soap made from goats milk has been a life saver for me. My rosacea is under control. If you have sensitive skin or suffer as I do from rosacea, this is a MUST try!! (The fragrances are awesome as well)." 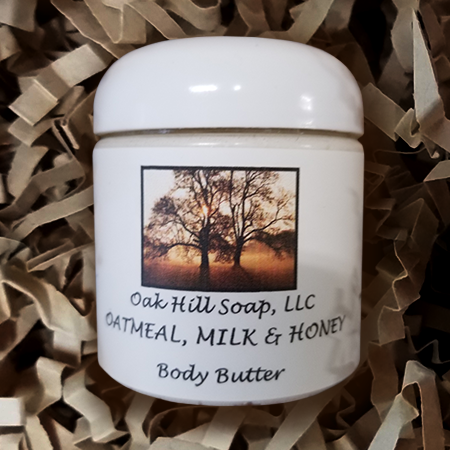 Refresh and nourish your skin the safe and natural way with Oak Hill Soap, LLC. As creators of artisan goat milk soap in Lampasas, TX, we are committed to making effective personal care products that are gentle on people. It all begins with our base ingredients. All of our soaps are crafted from natural sources. We don’t use manmade chemicals or additives. As a result, we offer a sensible alternative to mass-produced skin care products. Goat milk is widely praised for its healing properties. It is abundant in nutrients, vitamins, and minerals that are healthy for skin. Our soaps use Nubian goat milk as a base. Then, we add all-natural ingredients to give our products pleasant fragrances. The result is a great product that has attracted much attention in local fairs and farmers markets. Gain relief from dry and itchy skin. Our craft soaps moisturize and repair, leaving your skin soft and smooth. These products are an ideal choice for people who suffer from conditions like eczema, acne, and rashes. We also offer an oatmeal-infused soap that alleviates irritation caused by sunburn or exposure to poison ivy or sumac. Whether you want to change up your skin care routine or give your friends and family a thoughtful gift, our natural soap company offers something for everyone. We invite you to try out our goat milk soaps and its many varieties. Supplement your natural soap collection with our other skin care products, such as lip balms, bead oils, lotions, and more. 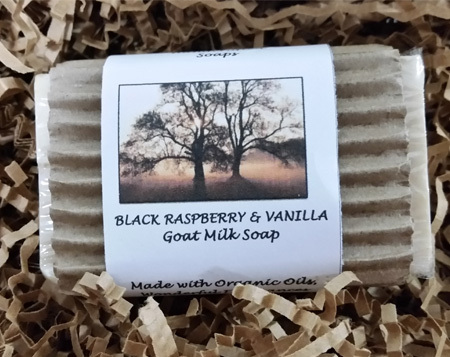 Purchase our exceptional goat milk soap online today. 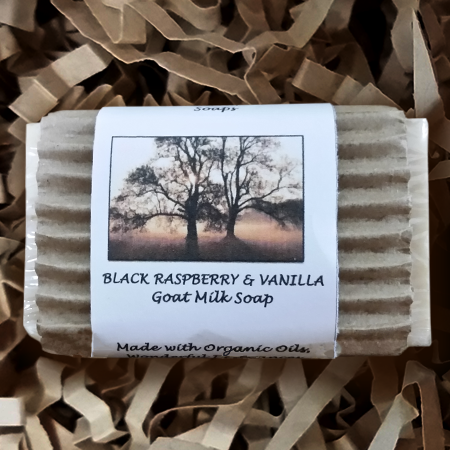 Take care of your skin by using our Black Raspberry & Vanilla soap. Enjoy a confident, daring, and manly scent with our Perfect Man soap. Contact us to learn more about our natural craft soaps. We are based in Lampasas, TX, and we ship throughout the United States.